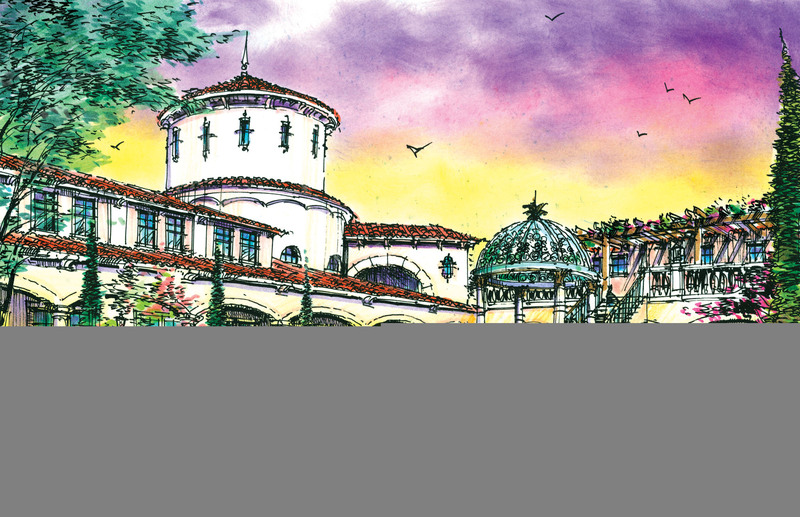 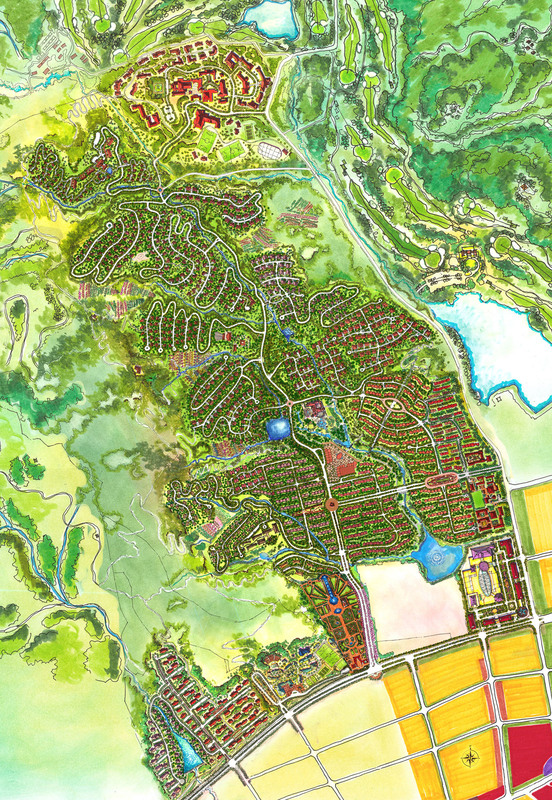 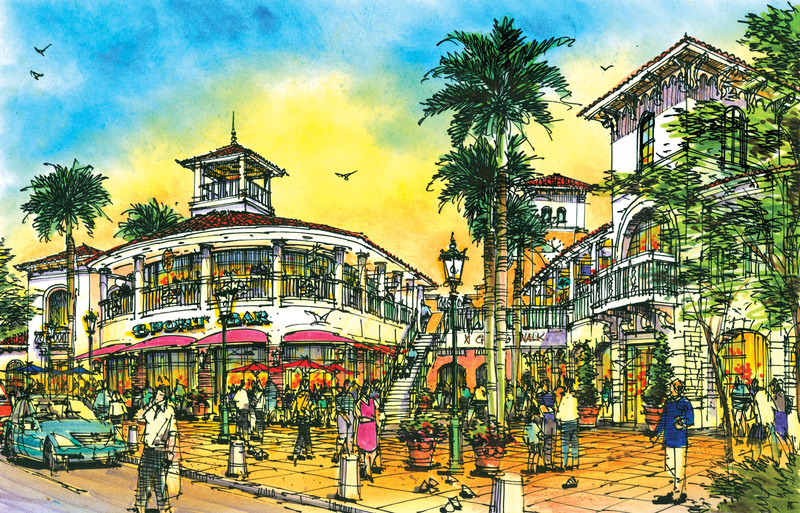 Selected as the winner of an international design competition, the Pearl Hill master plan presents an extraordinary residential community complete with a high-end resort/boutique hotel and spa. 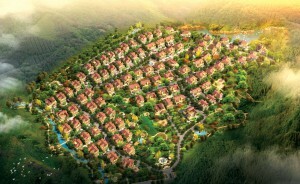 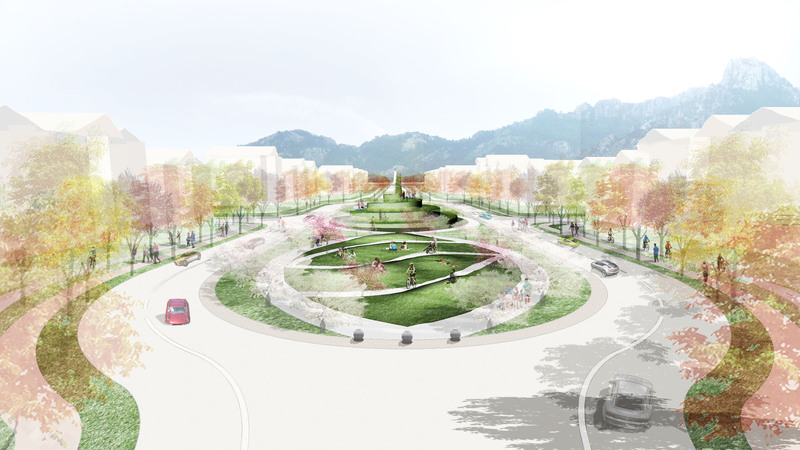 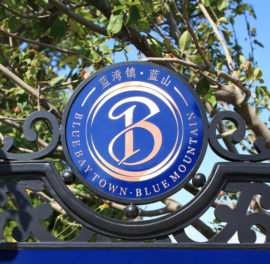 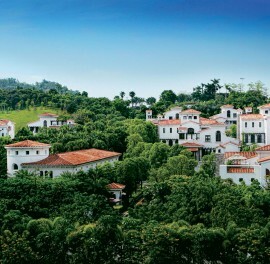 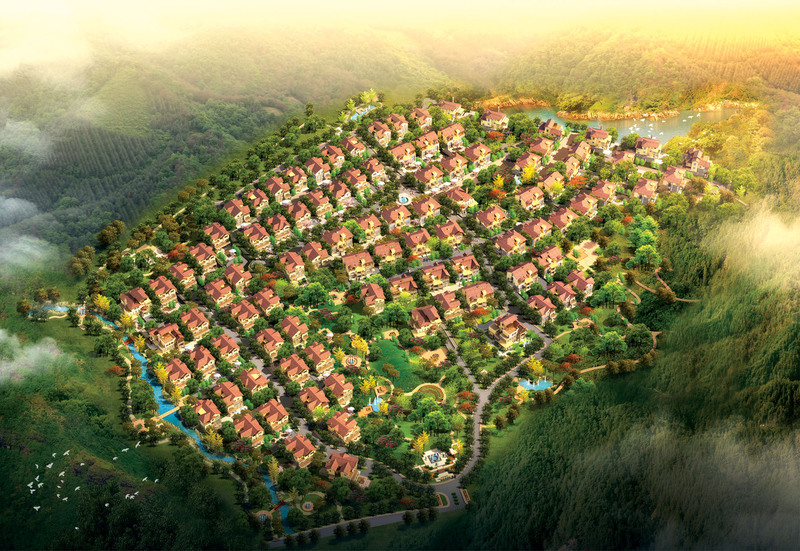 Bracketed by spectacular mountain backdrops to the north and west and the Jiaozhouwan Bay to the south and east, the south-facing valley communities of Pearl Hill are arranged with architectural and site-planning priorities that integrate seamlessly with the landscape. 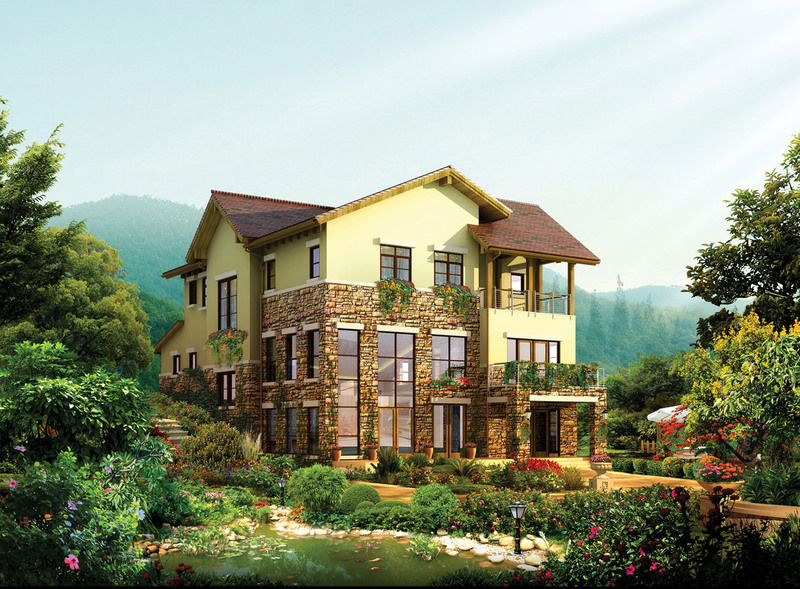 The project’s rustic architectural style is inspired by the rugged terrain. 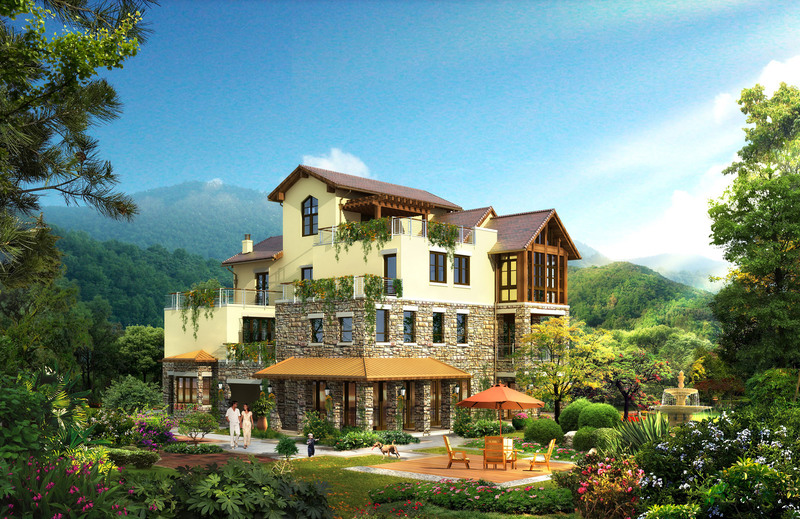 Natural building materials like stone and timber figure prominently and most of the townhouses and single-family residences feature slate roofs and oversized windows to maximize views of the natural surroundings.